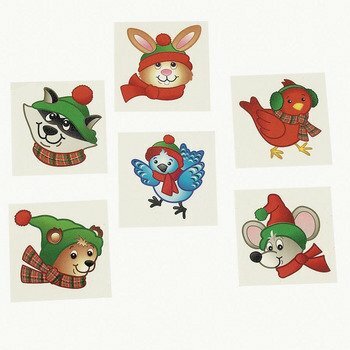 Winter Wonderland Animal Tattoos. Easy to apply and remove and popular with children. These tattoos make great little extra gifts.